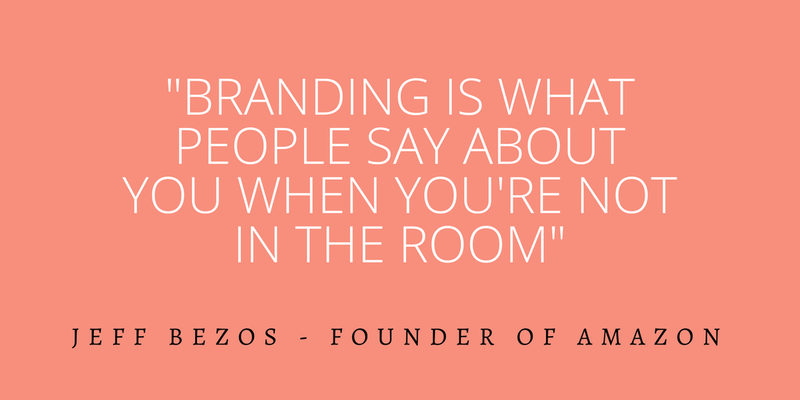 Your brand is a story that’s always being told. Make it a good one. We specialize in helping businesses thrive from the inside out. Starting from your design, to your messaging, and all the way down to the product; we work diligently to provide your customers with a clear idea of your style, character, and values through visual mediums. Proper branding is proven to improve recognition, create trust, build financial value, and generate new customers. We will work together to curate successful visual branding materials and strategies that will immerse your clients in the story of your business.